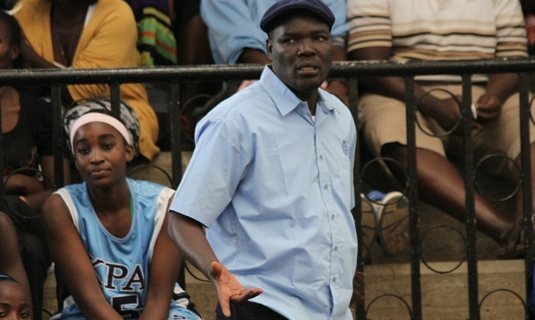 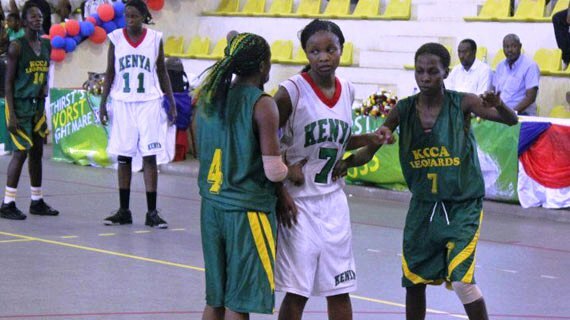 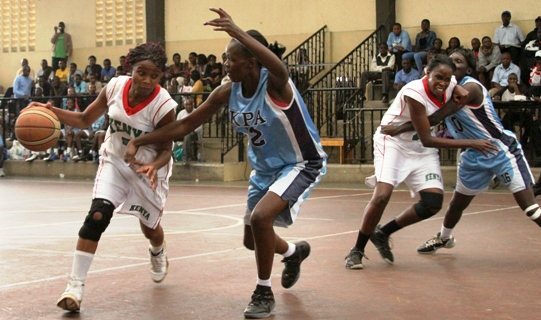 Kenyan women basketball champions Eagle Wings will depart Nairobi this evening for Burundi where they are expected to defend their regional basketball title. 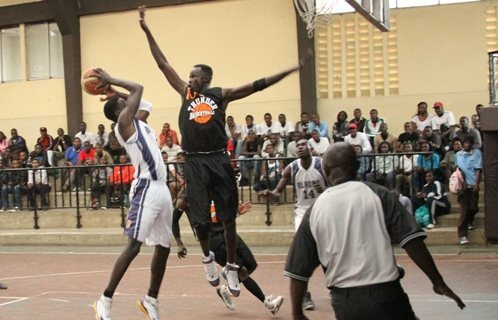 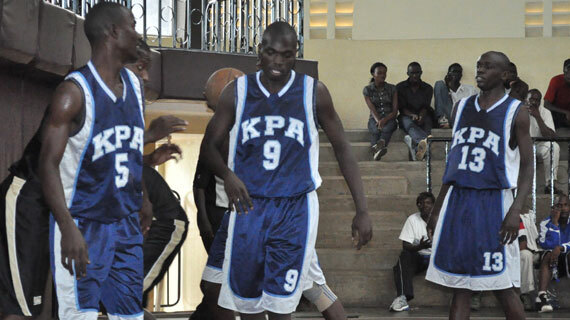 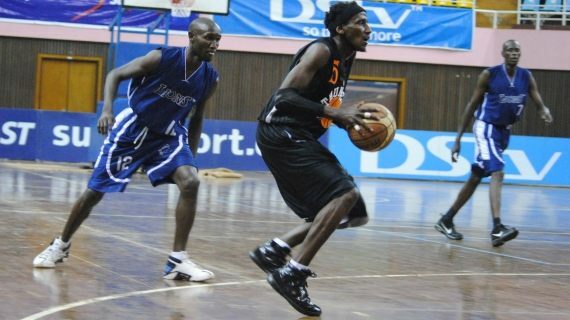 Mombasa based Kenya Ports Authority men’s basketball team on Saturday afternoon beat Lions basketball team 84-73 at the Nyayo Gymnasium in the KBF Classic League. 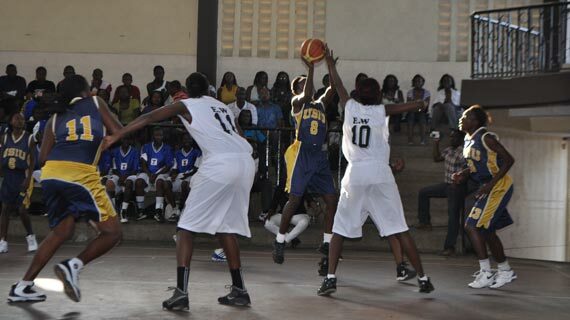 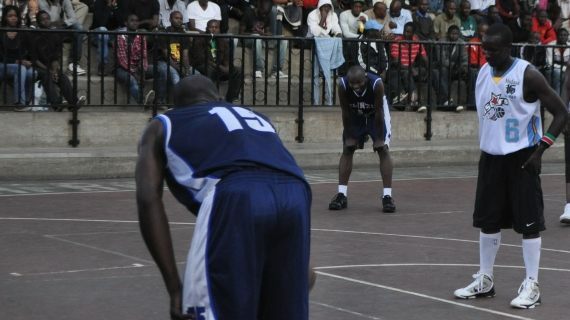 USIU Flames had a walkover handed against them in the KBF Classic League fixture on Sunday in a match that was to be played in Mombasa at the Makande Gymnasium. 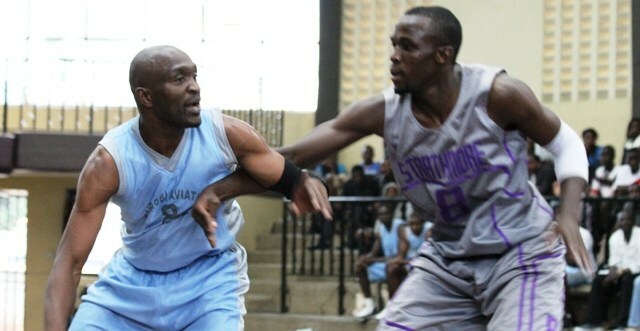 Ulinzi Warriors were in a class of their own as they crushed Blazers 89-60 in the KBF Classic league on Sunday afternoon at the Nyayo Gymnasium.